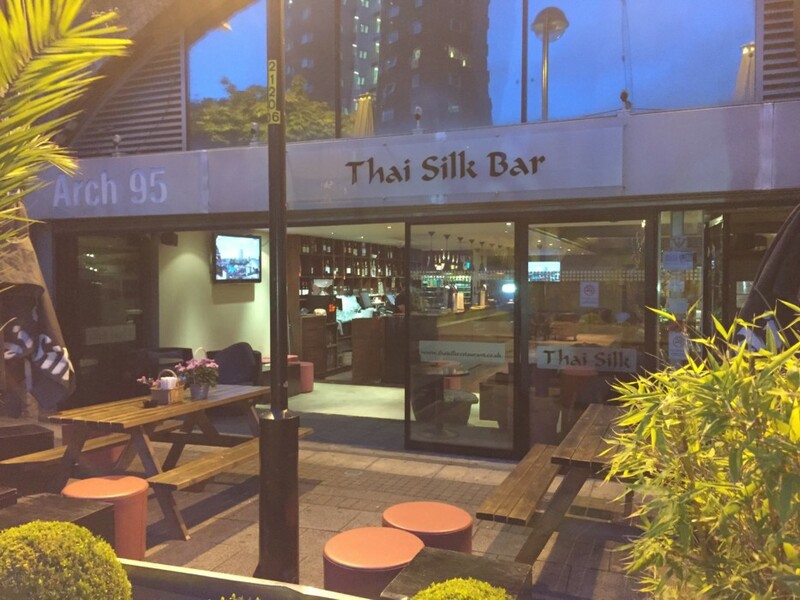 Thai Silk in Southwark is the latest addition to the prestigious Royal China Group. 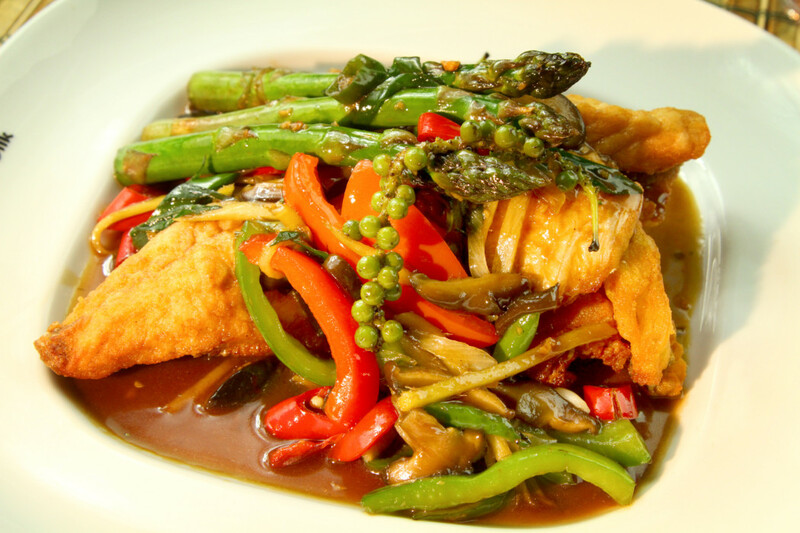 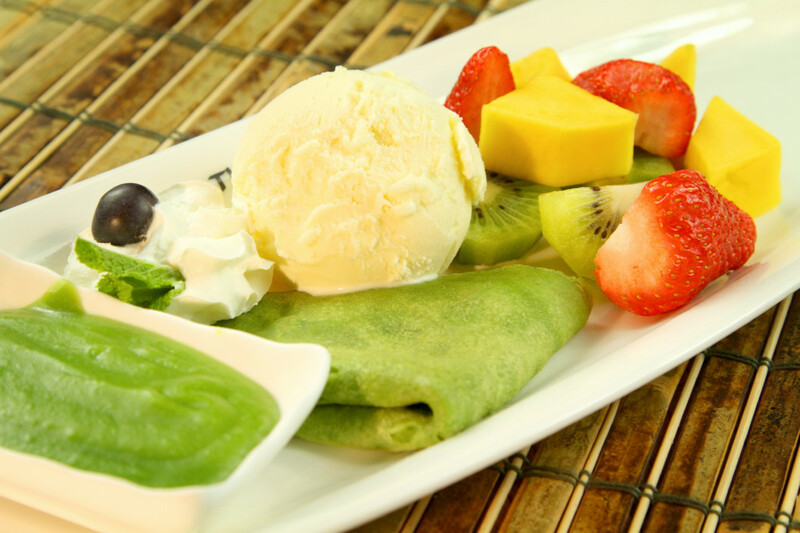 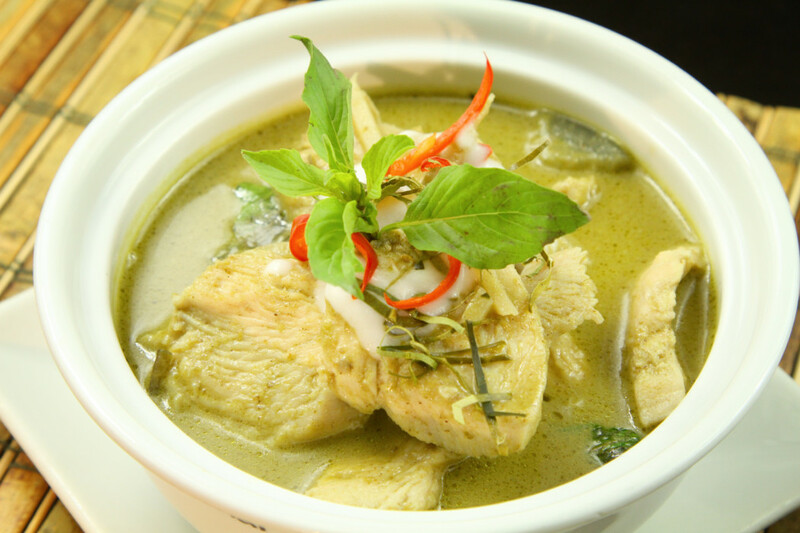 It prides itself on offering the finest, authentic Thai cuisine and impeccable customer service. 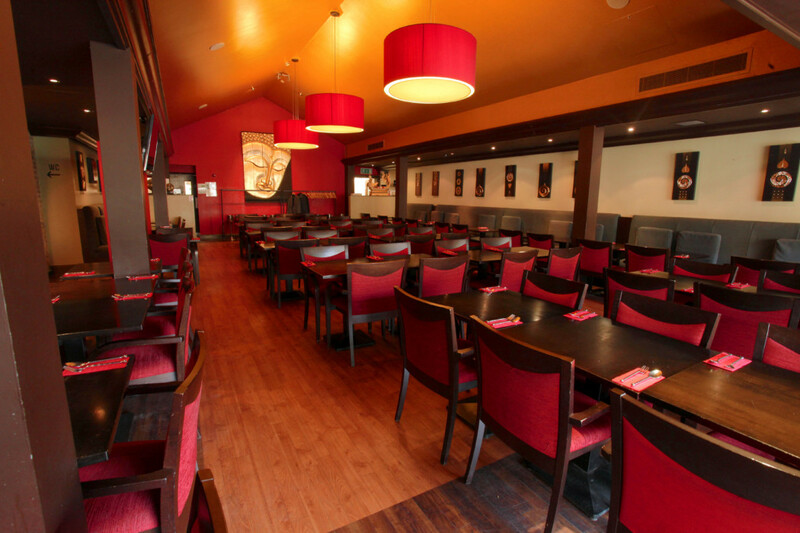 The restaurant, bar and karaoke venue is situated a five minute walk from Waterloo station, and less than two minutes from Southwark underground station.